Could Zayn be about to make his mark on the fashion world? | HELLO! 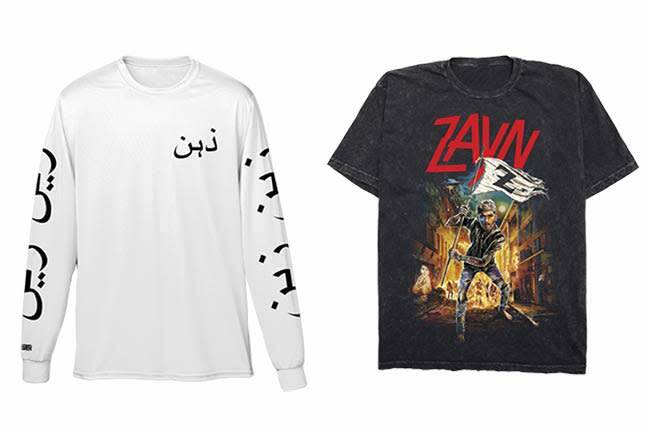 Zayn Malik may well be the latest music star to make an impact on the fashion industry with his new line of stylish merchandise. The former One Direction star is following in the footsteps of Kanye West and Justin Bieber by launching an extensive line of cool and conceptual t-shirts and hoodies online. The 23-piece collection is available now and consists of everything from t-shirts featuring moody shots of Zayn to sweatshirts emblazoned with Urdu script – a nod to Zayn's Pakistani roots – and he couldn't be happier with the finished result. "Everything was created with the idea that this is something I would want to wear," Zayn told Vogue. "I wanted to approach this as an opportunity to extend my ideas as an artist, and to give fans another facet of who I am." He continued: "My family is from Pakistan, so having artwork in Urdu has huge significance to me." "Working with Mark gave me a license to do something exciting conceptually with a lot of colour and detail. 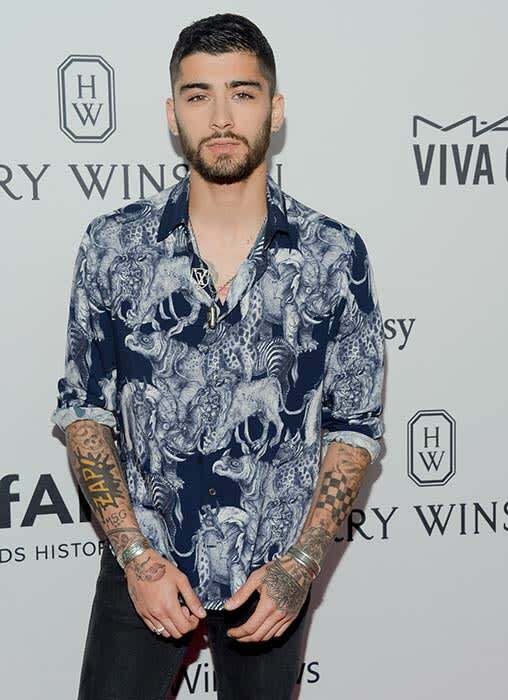 The art we created gives a nod to the vintage rock band t-shirts but with my own concept," Zayn said, referring to the striking Z-Day t-shirt which he says is his favourite piece from the collection. The merchandise is available online at zaynmalikstore.com and we're guessing we could see Zayn's loyal girlfriend Gigi Hadidin one of his designs very soon. The supermodel is not shy about showing her affection for her boyfriend and previously wore a print t-shirt emblazoned with the caption 'lol ur not zayn malik," as a sign of loyalty to the PillowTalk singer.